Wednesday January 16, 2019 - Four Al Shabaab terrorists who raided Dusit D2 Hotel in Westlands parts of Nairobi were killed by Kenya security agencies after an 18 hour operation that left 14 people dead and hundreds injured. According to an Al Jazeera informer, Harun Maruf, the four were part of the Al Shabaab military wing “Jaysh Ayman” which is assigned with a duty of attacking Kenya. The four are also said to be part of Al Shabaab intelligence agency (Amniyat) and are said to have arrived in the country in March last year with an aim of attacking Kenya’s capital. The informer said Al Shabab deputy leader, Mahad Karate, is said to be the brain behind the Dusit Hotel attack. 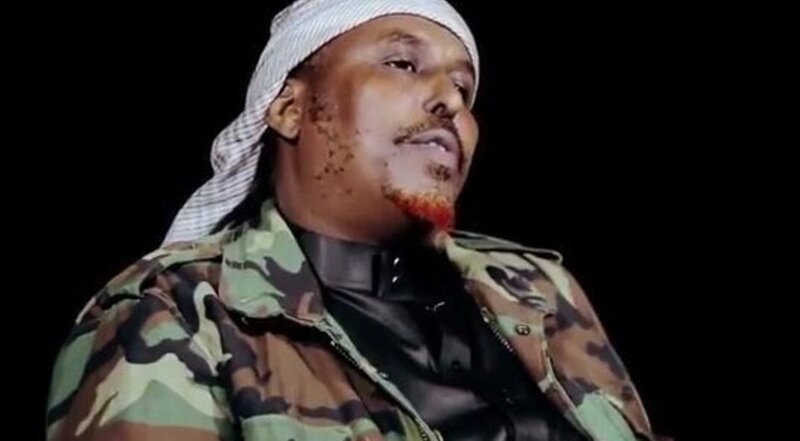 “Amniyat has been led by different commanders, some of them killed in US drone strikes, but one man has always supervised and mentored them unlike any other, Mahad Karate, the deputy leader of Al-Shabaab,” Maruf said. Sources also said Al Shabaab senior officials have panicked after the "martyrs" they sent to butcher Kenyans were killed like dogs by Kenya’s security forces.